If you’re an electric car start-up, building a bonkers fast hypercar is a good way to make a strong opening statement. Building a supercar with the same amount of power as a Koenigsegg One:1 makes that statement stronger still. 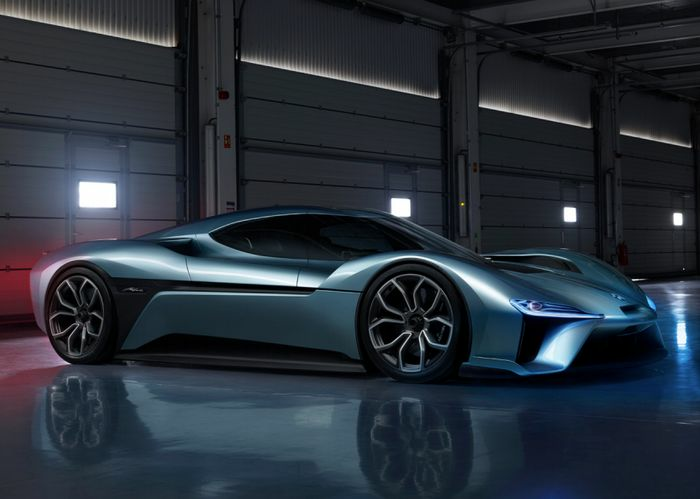 Yep, Chinese firm NextEV’s new ‘Nio’ brand and its EP9 - both revealed in London today - has a total of 1341bhp on tap courtesy of four inboard electric motors each with its own gearbox. This ‘megawatt’ power output gets the mostly carbonfibre EP9 from 0-124mph in 7.1 seconds, on to a top speed of 194mph. Those aren’t the only impressive figures either. 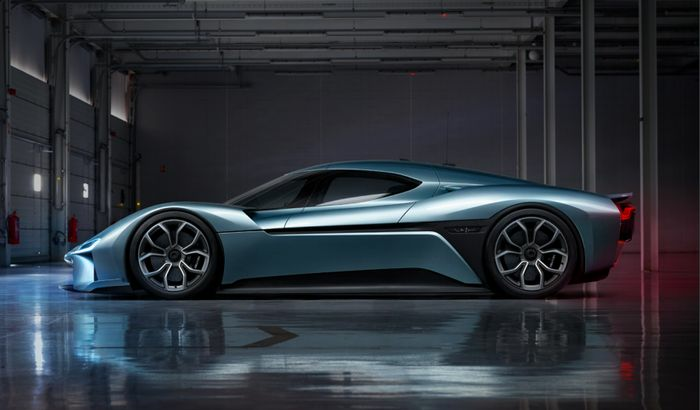 NextEV has today confirmed what we’d all been wondering last month: its new supercar is now the holder of the Nurburgring lap record for electric vehicles. It clocked a 7min 5.12s lap on 12 October, 12 seconds faster than the Toyota P002 that was previous top EV at the Green Hell. It’s also slightly faster than the GT-R Nismo’s controversial 2013 lap, and about seven seconds slower than the Lamborghini Aventador SV managed last year. These are considerably less powerful cars, so we can’t help but wonder if there’s more to come from the EP9, even if it will most likely be heavier due to all the batteries it’s packing. Speaking of batteries, the EP9 comes with an interchangeable battery system, and a charging time of 45 minutes is promised. A fully topped-up battery will give up to 265 miles of range.